The Gisborne District Council are proposing new changes to the region's gambling venue policy, in an attempt to minimise the harm caused by problem gambling.  Using sport to promote gambling- Is it harming whānau? 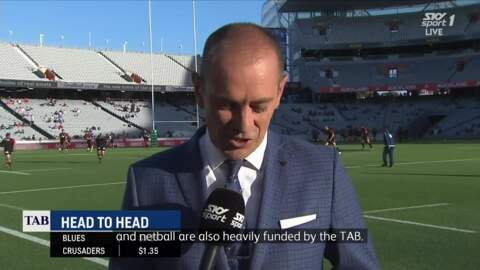 Are sporting codes who align with the gambling industry to promote their kaupapa harming our whānau? 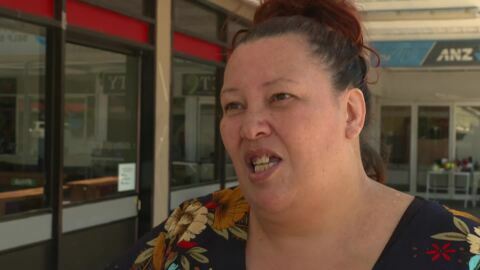 Elizabeth Crawford, chairperson of Kapai Kaiti in Gisborne, wants to rid Tairawhiti of pokie machines because of the harm they inflict on Māori whānau. This follows the closure of problem-gambling service Te Ara Tika which Crawford says leaves people with gambling problems without support. 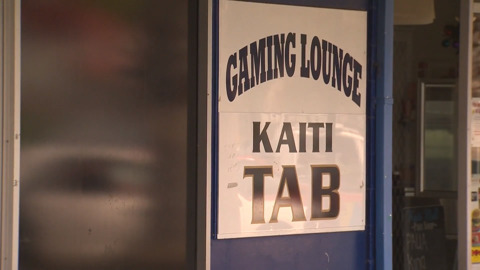 The community of Kaiti in Tūranganui a Kiwa have ousted the pokie machines from the Kaiti Mall. 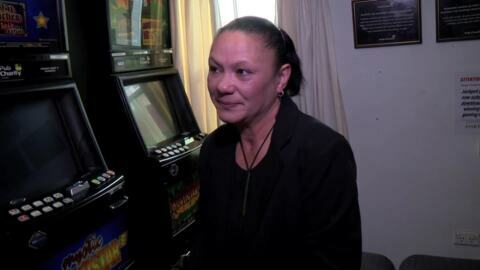 Tuta Ngarimu, manager of the Ka Pai Kaiti Trust, says the battle has been won but the war on pokies continues. There will be no new gambling venues in Tauranga if a new policy is passed. The council is reviewing their Gambling Venues Policy which is gaining support from community groups in Tauranga. 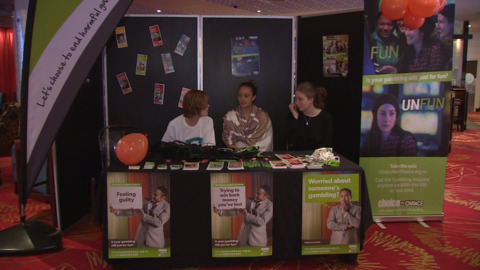 In a first Auckland's SkyCity Casino has opened its doors to allow gambling help services to support problem gamblers. 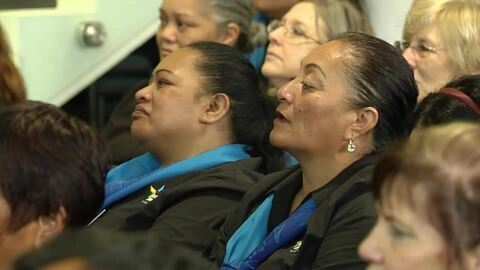 Hāpai Te Hauora says the unprecedented move allows them to give immediate help to those who are seeking support. Today kicks off Gambling Harm Awareness Week and this year’s theme is encouraging people to take time out from gambling and put time into whānau. 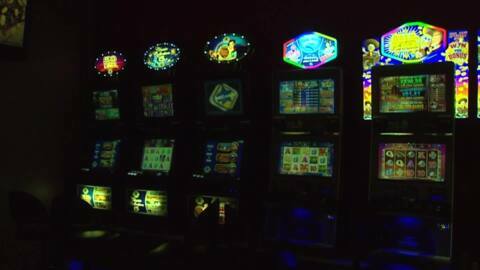 Rawene Masonic Pub operators have closed the gaming section of their establishment after discovering a young mother was leaving her baby outside the door while she was playing pokies. The owners of one of Northland's most historic hotels are taking a stand against gambling- removing seven electronic poker machines at the Rāwene Masonic Hotel. 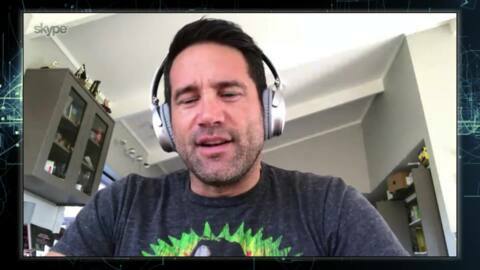 Dr. Lance O’Sullivan is set to present a keynote speech at the International Gambling Conference this week outlining the relationship between gambling and the daily workflow of a GP who works in a community that is affected by poverty.